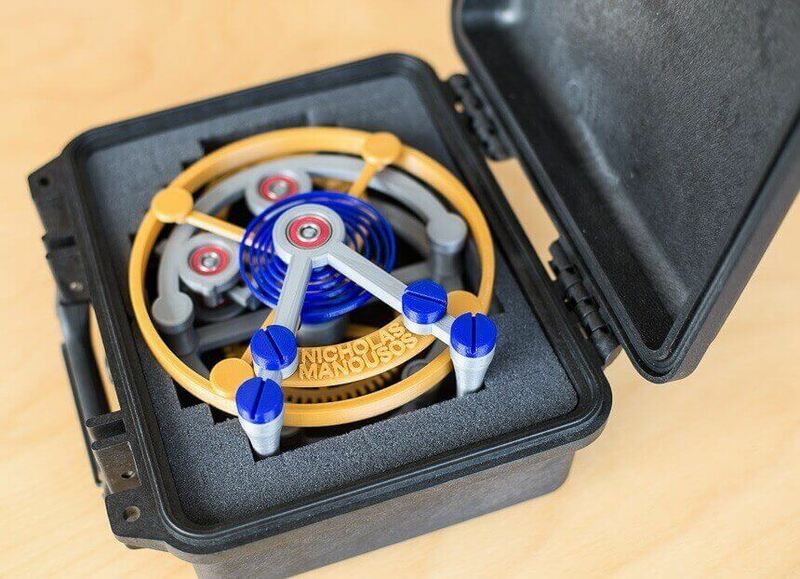 Horologist Nicholas Manousos has built a 3D printed watch movement, the Tourbillon 1000%, and it’s the coolest thing we’ve seen all week. What kind of impact will 3D printing have on the watch industry? It’s a valid question. Many folks speculate about the dangers posed by the smartwatch, but perhaps the greatest disruption will come from the ability to locally produce watch movements and case parts on a desktop machine. Of course, consumer-grade printers are not ready to produce a luxury mechanical watch with a finely crafted tourbillon movement. But what about bringing the tools for prototyping new watches and movements to a wider audience? That’s already happening. 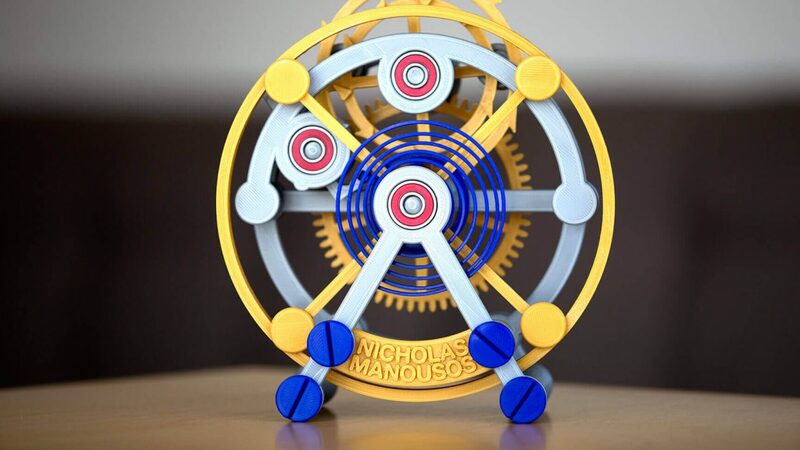 Case in point is horologist and computer scientist Nicholas Manousos, who’s built a functioning tourbillon from 3D printed thermoplastic. Fabricated with PLA filament and skateboard ballbearings, it’s an eye-catching work of engineering. It’s called the Tourbillon 1000%, and it’s a thousand percent cooler than the Spider-Man statuette you have on your desktop. How does the Tourbillon 1000% work? Trusty old Wikipedia tells us that the tourbillon movement was invented by French-Swiss watchmaker Abraham-Louis Breguet in 1795, and patented in 1801. It counters the effects of gravity by encasing the balance wheel and escapement in a rotating cage, and is frequently seen in upmarket mechanical watches. The 3D printed version is actually a 1000% scale model of a tourbillon mechanism designed by Manousos in CAD software, hence the name. Moreover, the Tourbillon 1000% is just a co-axial escapement rather than the entire watch movement (but plans are afoot to build a complete version down the road). The result of three years work, the Tourbillon 1000% shouldn’t be mistaken for a practical timekeeping device. Daily wear and tear on the plastic will soon degrade the performance. Instead, the purpose of this model is an educational proof of concept. The refinement doesn’t stop there, however. More recently, Manousos has been tinkering with a Tourbillon 500% variation, built using a Form 1+ 3D printer from Formlabs. 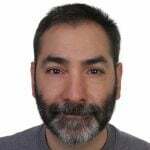 That’s a significant step forward; firstly in upgrading from FDM to SLA production methods, which are sturdier and more precise, and then scaling down the working movement to half its size. 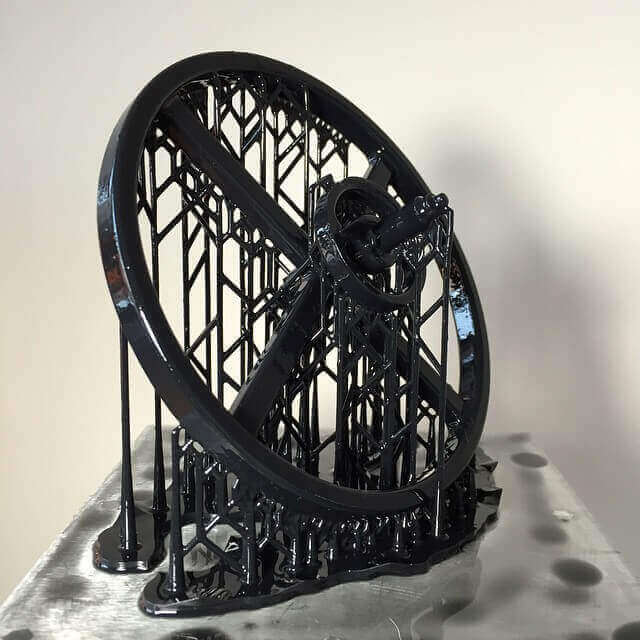 If Manousos continues working at that pace, a wristwatch sized 3D printed tourbillon will be here by… 2024? Meanwhile, the Tourbillon 1000% is currently available in a limited run with each bespoke piece made to order. Prices are available on request from Manousos. License: The text of "Tourbillon 1000% is a Marvel of 3D Printed Timekeeping" by All3DP is licensed under a Creative Commons Attribution 4.0 International License.